Your laptop model normally will be on the back side of your laptop. However, in some models you only find the model number on the front side. 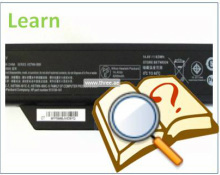 You also can search by the battery model or battery part number. Want help finding your laptop model? Pick your brand here, If you are unable to see your brand below please contact our sales team. If you are hungry for information you came to the right place. 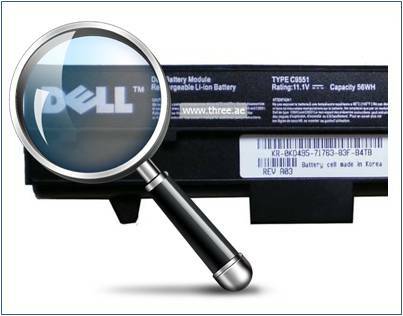 Learn everything that you need to know about laptop batteries. 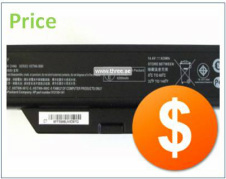 You may be wondering what materiel or technology made a laptop battery or what is the price range in the UAE or simply wanting to how to and where to buy a battery. Pick a topic to learn more. 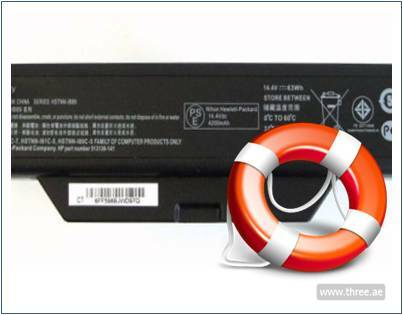 Having problem with you laptop battery? Or don't know how to replace it? Or wanting to improve the your battery life or want to know how to replace your broken laptop screen? UAE's 1st and No1 laptop parts specialist is proud to introduce complete laptop support kit. 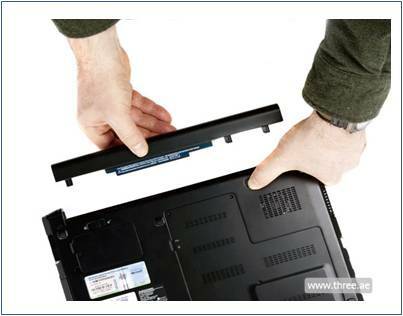 You can find common tips and guidelines to find any answers you may have with your laptop parts. Select a topic to read more. Three.ae is UAE’s number 1 laptop accessories store. It is the specialist of laptop parts as well as repairing. We know what is best for your laptop therefore we provide the best spare parts for your laptop , regardless of which company it is. 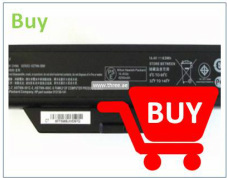 If you are searching for a new battery for your laptop, a new laptop charger or just an assistance for your computer repair, you it all right here. If you are at quest of good quality and genuine information on a new technology such as windows 7 ultimate, products such as your iPhone battery or just about the prices of the various laptop and computer parts and repair service, again this is the right place for you. Three.ae also provides a complete laptop support kit that means it provides you with the proper guidelines, general tips and all the answers you are seeking about the laptop parts. All you need to do is select your desirable topic and plunge in to the sea of information available on the website. One can go through the products available on this website through the basis of the name of the company they are search the spare parts for. You get the Apple accessories here, such as the iPhone Battery and iPhone 5 Charger. 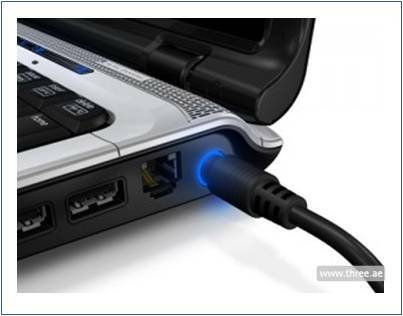 Similarly, you will get the laptop accessories of almost any company you want. The various companies of which the spare parts are available are Acer, Apple, Asus, Compaq, Dell, Hewlett Packard, IBM, LG, Packard bell, Samsung, Toshiba and many more. The various types of products available are all of great quality and promise of its genuineness. Some of the phone accessories available are such as, Blackberry Battery, Galaxy S4 battery and many more. There are also many miscellaneous products available here, such as computer memory elements, such as hard disk drive, DDR3 RAM and many more. We also are efficient in repairing PC and laptops. 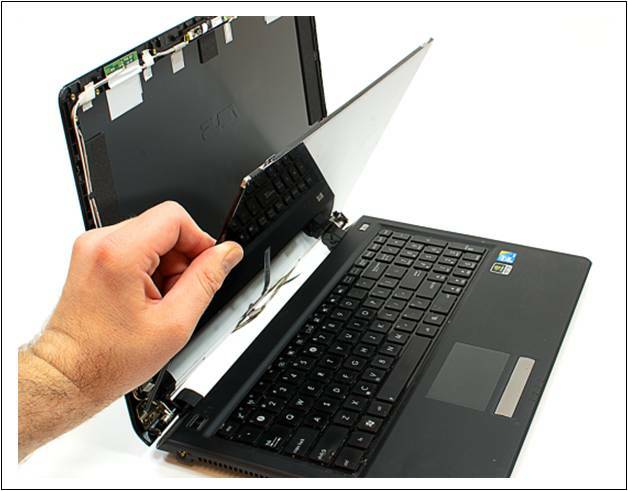 We fix the screens of laptops of various brands. Our response time in this is at maximum 10 minutes. We ensure you to provide all these in a very low price range and an extended product warranty. The turnaround time of the products is very small say one and a half hour thus, giving you very hassle free and fast shipping. We never run out of stocks all because we have a very huge inventory that is collection of stocks. We also promise you to provide highly efficient customer support all through your shopping procedure. Lastly, the payment methods too are pretty easy, secure as well as reliable. One can pay cash on delivery or also opt for credit cards’ payment. It is a promise that all the money transactions will be done under proper privacy as well as security. Follow here to know more about us.